When you are running a small business, you want it to be as secure as possible. This is because a break in could have potentially catastrophic consequences and you may be forced to close the business as a result. There are lots of ways that you can make your small business completely secure so that you will not be broken into and have to close the company as a result. Here at Protect West Security, we understand that you want to secure your business in a variety of different ways. The security solutions for your business are extremely simple and they will not cost you a lot of money. If your business gets broken into, you want to make it as easy as possible for the police to apprehend the suspects. This can be done by using the anti-theft spray, which covers the burglars after they have broken into the building. This spray will allow the police to track the burglars because it will get onto the burglar’s skin. The police will then shine a UV light when they apprehend the suspect. This will glow under the light and allow the police to arrest the subject. When you are thinking about the security inside the premises, you should install CCTV security cameras that will cover important areas such as the stock room and the office which contains the safe. 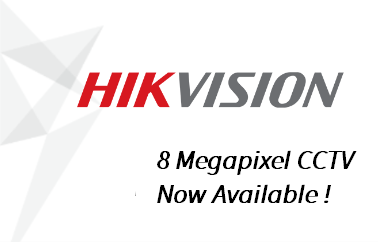 You will be able to monitor the important parts of your business by having these cameras hooked up to a monitor. 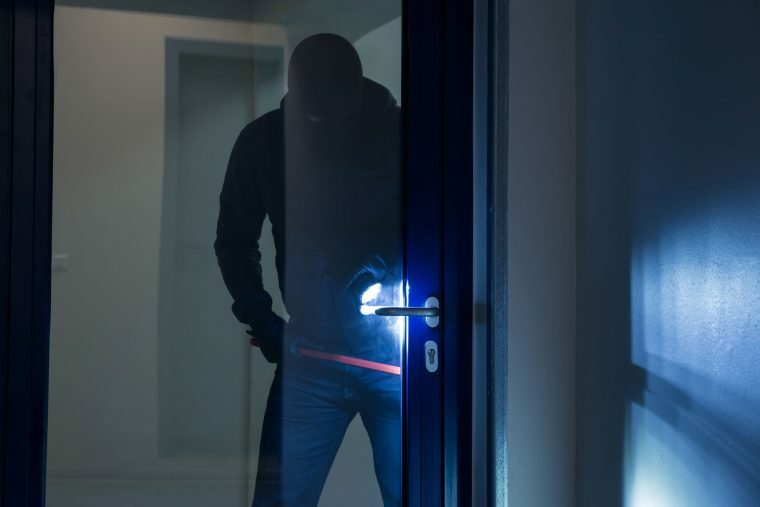 When burglars are looking for a way to break into the premises, they often target the windows because these are a very vulnerable part of the business. They will try to use hammers to smash the locks and they will try to use crowbars in order to force the window open and get inside. You can install motion sensors outside of the windows so that the alarm will sound if anyone attempts to touch the windows from the outside. You will then be able to call the police for assistance. Businesses like hairdressers and restaurants have big windows so that people can look inside and see what is going on. The disadvantage of having large windows is that people can attempt to smash the windows, which will potentially cost a lot of money to replace. Then they will attempt to steal the goods which are inside. You can deter the burglars from breaking in through the windows by installing some solid shutters that you can lock securely at the end of each working day. When you buy comprehensive contents insurance, you will be covering yourself in the event of a burglary. You should think about buying a comprehensive security system from Protect West Security. Contact us today for a quote!